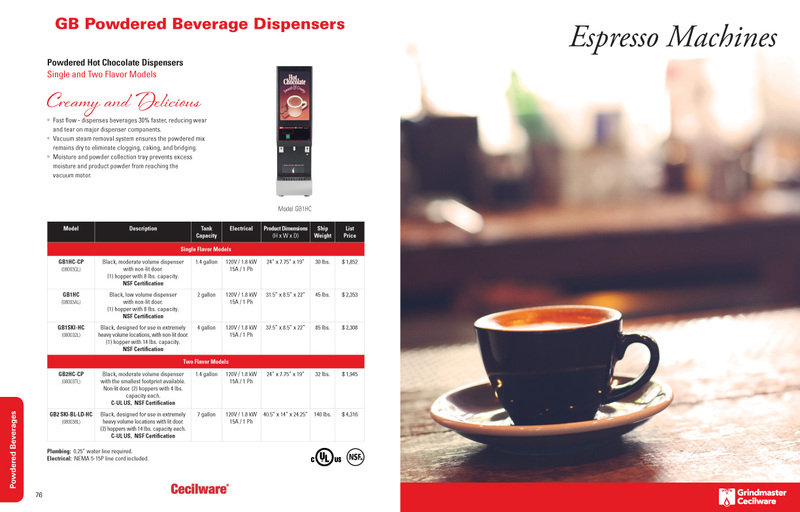 What if we could combine our foodservice price list and beverage machine price list and really showcase all of the products that we offer? 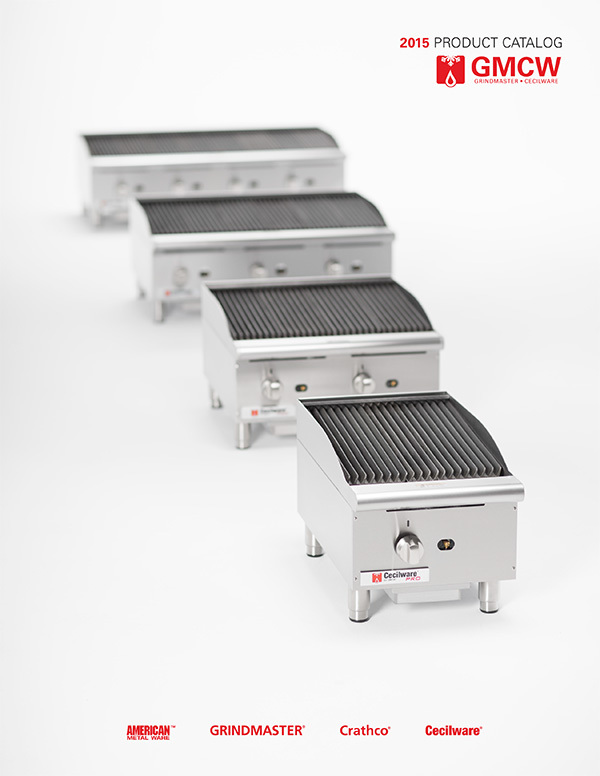 Grindmaster-Cecilware is an international company that manufactures comprehensive lines of beverage and foodservice equipment. 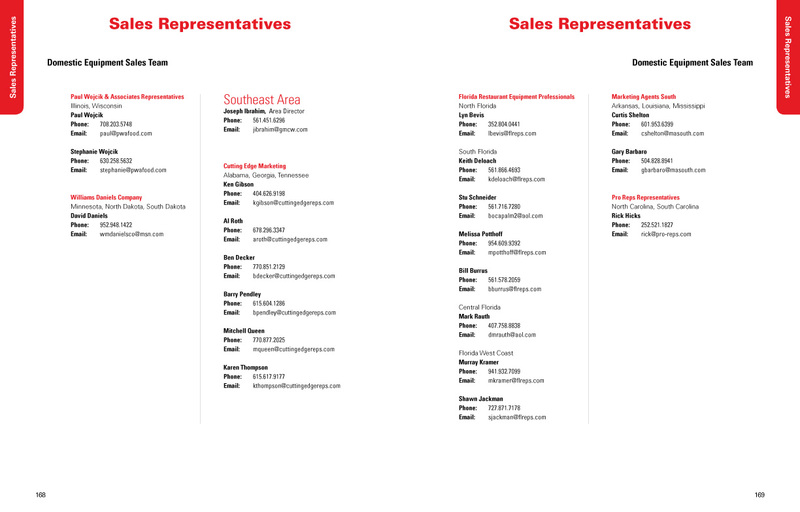 Formed from a recent merger of two corporations, this single entity now needed to consolidate and unify all of the marketing, advertising, and sales materials. 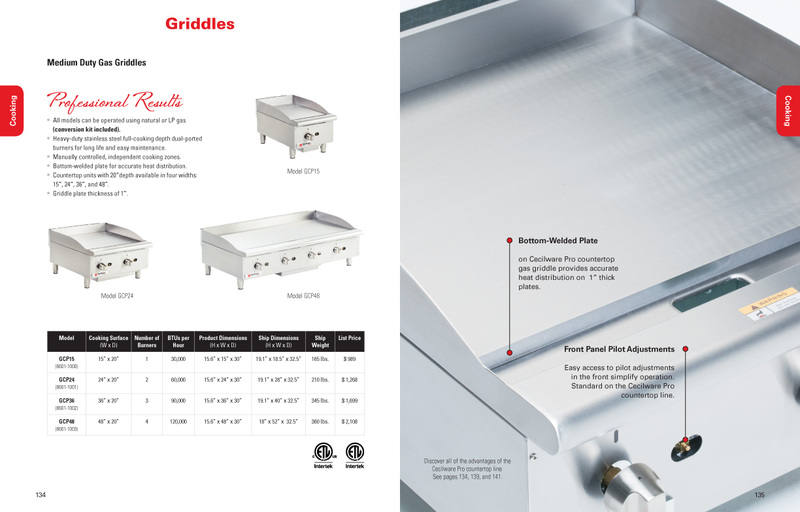 The first comprehensive product catalog integrated the two price lists, but also presented new promotional copy detailing features and benefits for each product family, comprehensive equipment specs, and graphic spreads introducing new lines. The catalog was also a showcase for new product photography that Summa Creative art directed, illustrating detail, operation, and ease of use of the equipment. Summa Creative was given the OK to start designing on 01 November, and on 06 December we turned the files over to the printer to meet a New Year’s delivery deadline. The final catalog was 180 pages plus cover, CMYK +1 PMS, and a complete success. 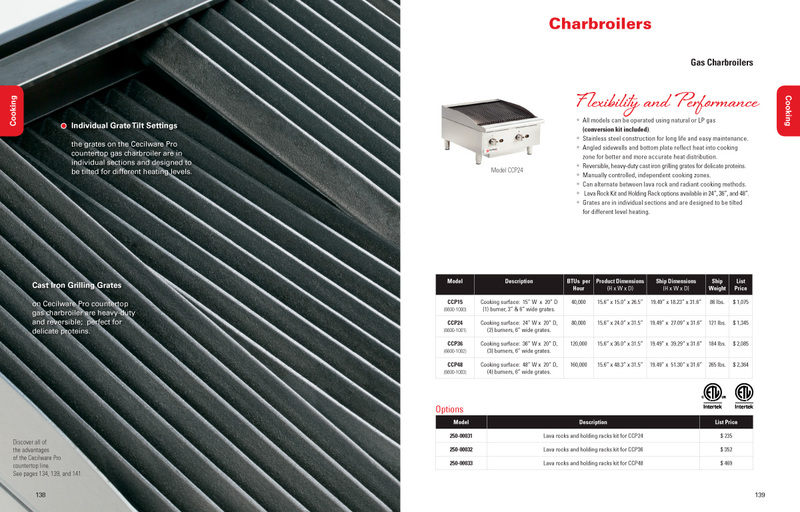 Epilogue - The year after publication of the newly designed catalog, other giants in the same industry released their catalogs with a remarkably similar look and feel. Imitation truly is the sincerest form of flattery.